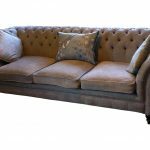 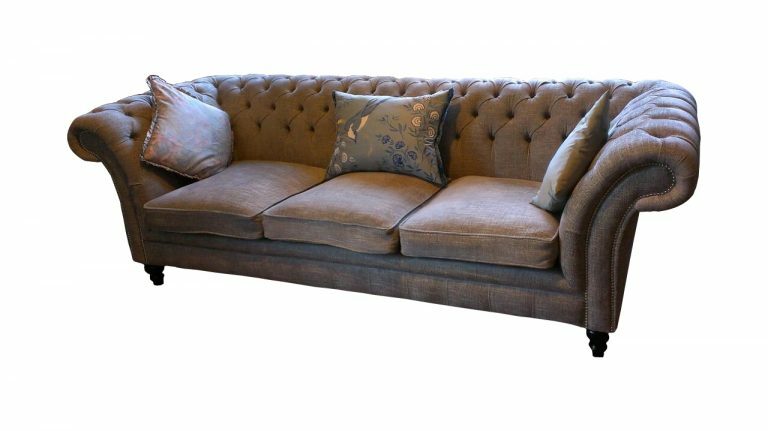 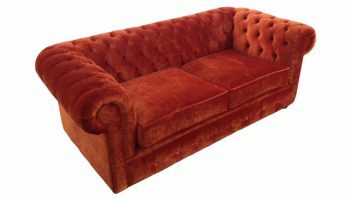 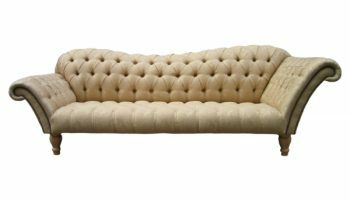 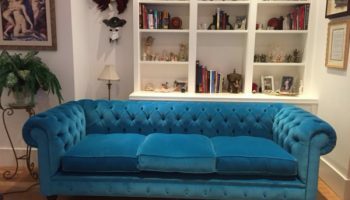 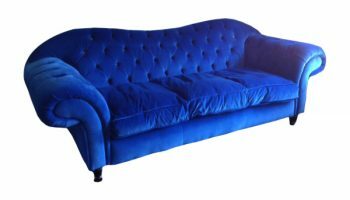 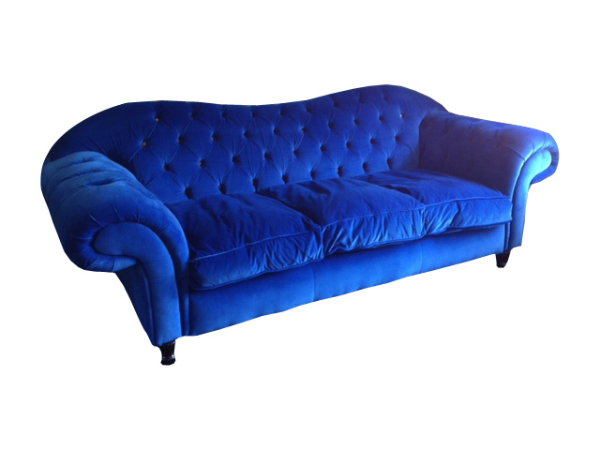 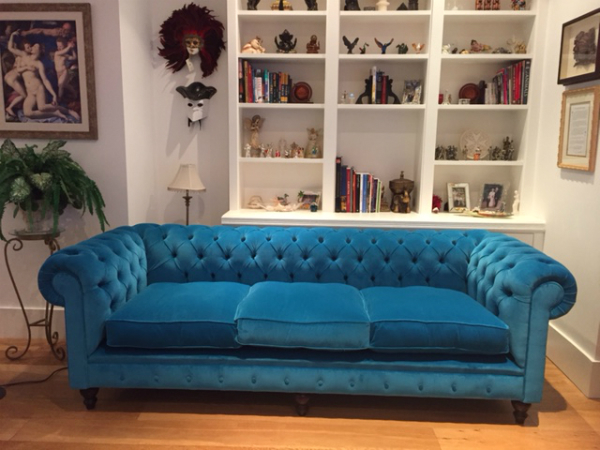 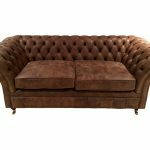 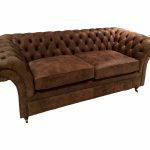 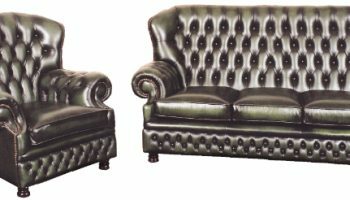 Worrell Chesterfield sofas and chairs made to order in fabric or leather | The Handmade Sofa Company, handmade sofas Dorset. 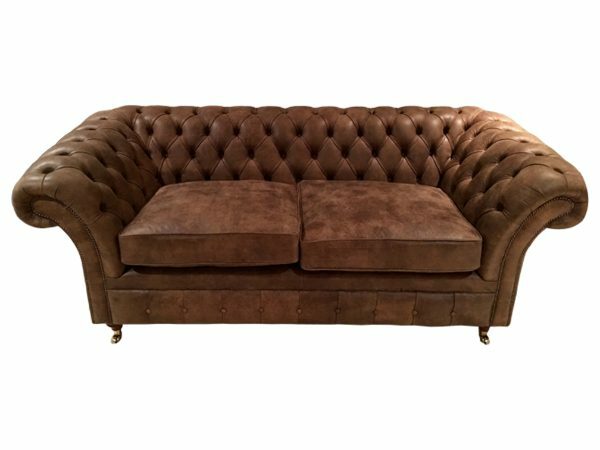 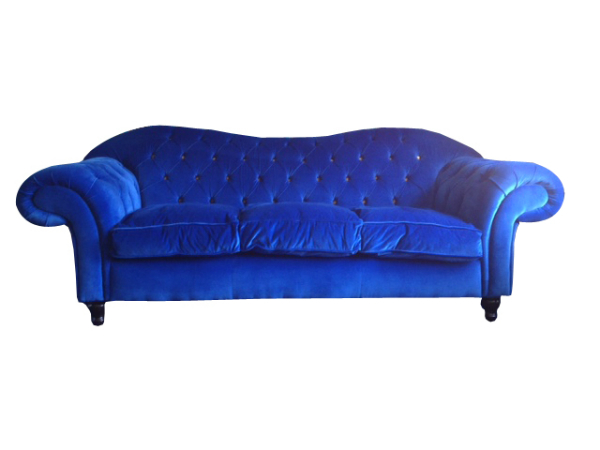 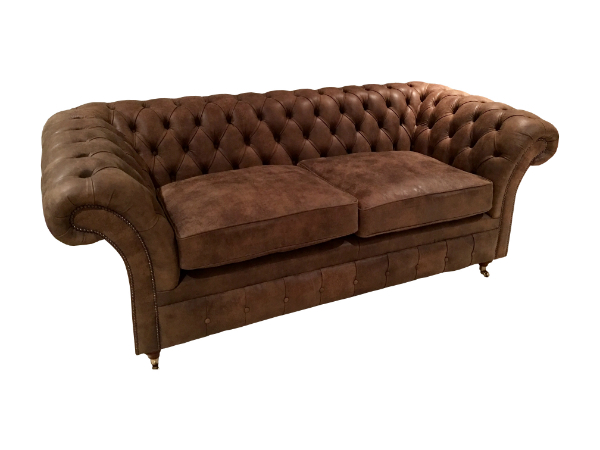 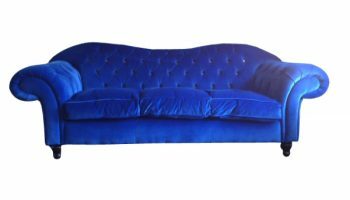 A large Chesterfield with sweeping arms, slightly higher arms and back and finished with short turned legs with brass or chrome casters. 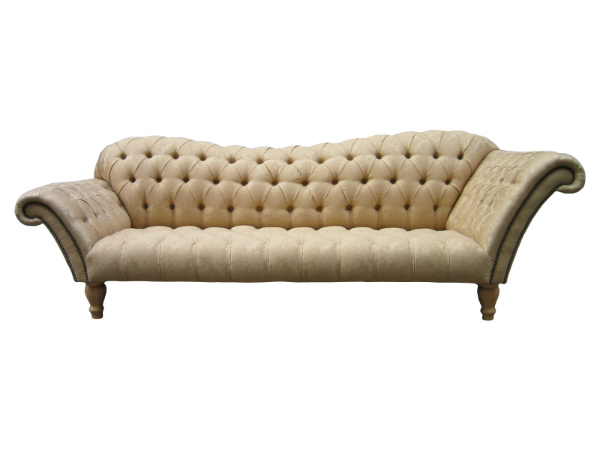 Available with turned or plain legs without casters if required.